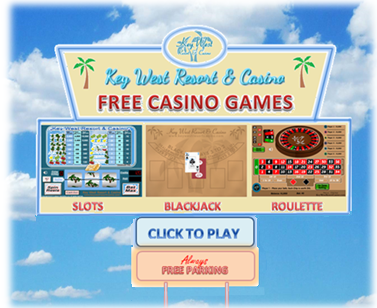 Welcome to the Key West, a fantasy casino where we sell real casino chips and gaming equipment for your home game table using the beautiful Key West design. Key West chips are real clay table gaming chips for poker, blackjack and roulette, made with the same materials and methods used to make chips for the Las Vegas Strip. Old Las Vegas class in a "fantasy" chip for your home game! Our full line of casino-quality cards includes our own Key West Resort & Casino decks by Liberty Playing Card Co., as well as fine quality paper and plastic playing cards from Bicycle, Bee, Gemaco and Copag, cut cards and accessories. If you can find it in a casino, you can buy it for your home game room here at the Key West. We have dealer buttons, chip racks, and storage, roulette, dice and craps supplies, roulette wheels and custom and stock layouts from casino suppliers. Key West named "Best stock chip of 2018"
A screenshot of Jon's review of Key West. The Key West "sundial" (above, left) is an original concept using a photo by Petr Kratochvil © Dreamstime.com. 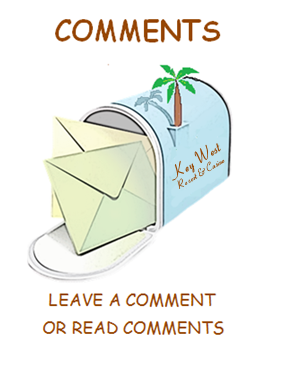 "Friends of the Key West" site logos provided courtesy of our friends. Videos on how to play and deal blackjack are © Vegas-Aces.com, and are used with permission. Our free casino games programs and images were created for our exclusive use and are © Jetacer, Inc.
Robert's Rules of Poker are © Bob "The Coach" Caiaffone, and are reprinted on our site with his permission. All other contents of the site are © Continental Card & Game Co., and are protected by U.S. and international laws. Key West Resort & Casino chips, playing cards and dealer buttons are made in the United States of America by casino industry manufacturers, exclusively for the Continental Card & Game Company.